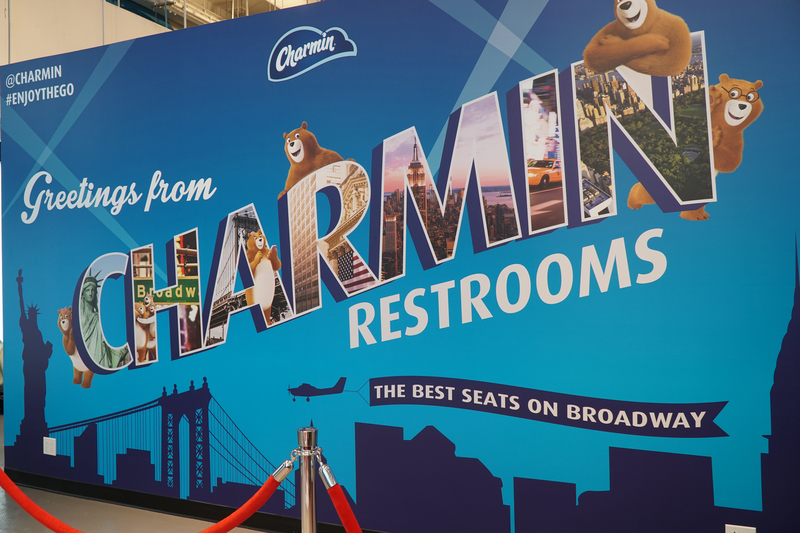 giving New York City the one thing it lacks – clean, free restrooms. to do at Charmin Restrooms. exclusive opportunity to Enjoy the Go where no one has ever gone before. open Charmin Restrooms at a toilet paper cutting ceremony today.